My art was used for two Frank Zappa posthumous album covers in recent years. 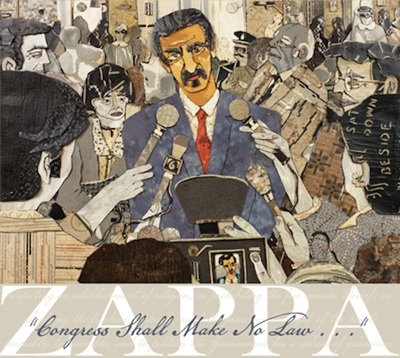 The first was Congress Shall Make No Law, Zappa's spoken testimony before Congress in 1985 regarding censorship. 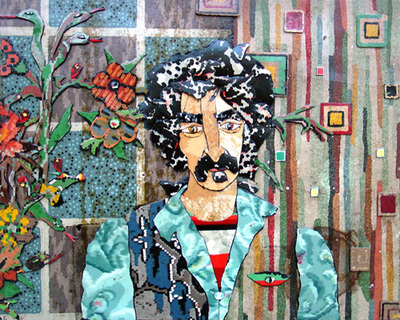 The second was Finer Moments, an album Zappa compiled in 1972 of live and studio performances, never released until 2012. 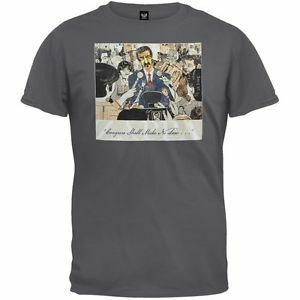 Congress Shall Make No Law, 2010 20" x 28"
Congress Shall Make No Law T-Shirt design, available on Amazon.